Motorists who use the A580 (East Lancs Road) and A570 (Rainford By Pass) are being warned to expect possible delays next week as advanced drainage repairs works begin. The essential work, part of the approved A580/A570 Windle Island Junction Improvements Scheme, will begin next Monday (14 August) and is expected to last up to eight weeks. Work will take place during off peak hours (9:30am to 3:30) Monday to Friday, and all day on weekends. To ensure the works are completed safely, a series of traffic management measures will be installed on the A580 and A570 on a daily basis during off peak traffic running hours. All routes will remain open and accessible throughout the duration of these works. 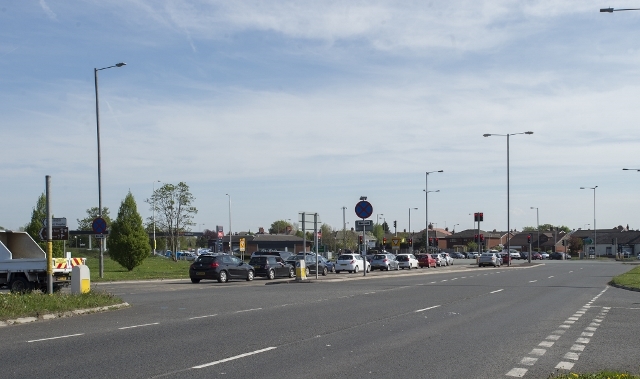 The Windle Island Junction Improvement Scheme is a major improvement scheme which will see improved safety, smoother traffic flow, and better access in and out of St Helens, implemented at Windle Island.